Click on the photo or the link above to access a free PDF of our discussion guide to use with our new book. 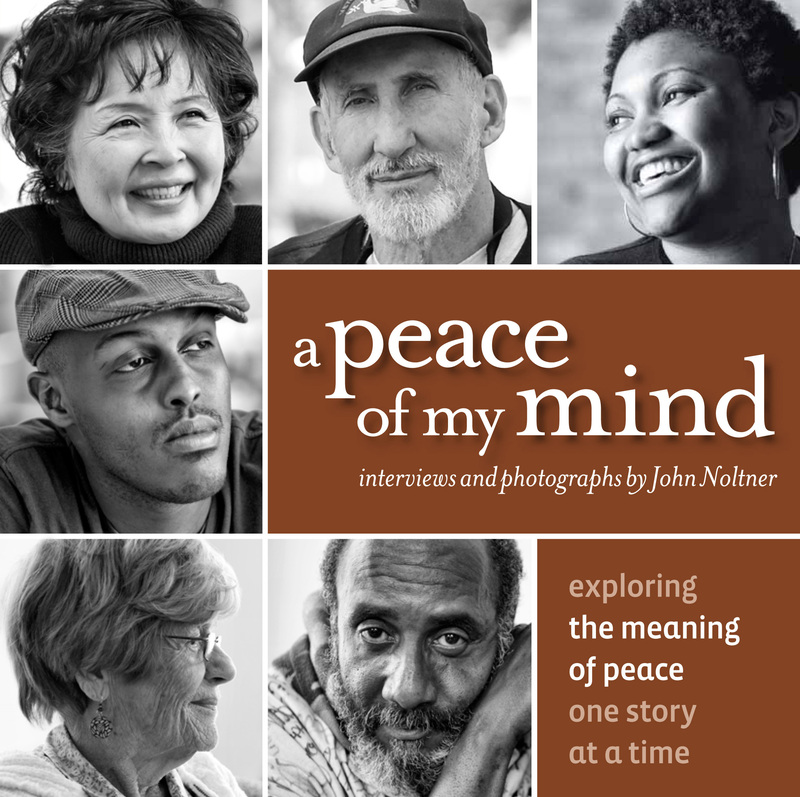 Developed by Dr. Andy Tix, the discussion guide is designed to help small groups engage in meaningful conversations around issues related to peace, social responsibility, and conflict resolution. The guide is designed for a 5-week series but can easily be adjusted for a weekend retreat or a one-time book study.